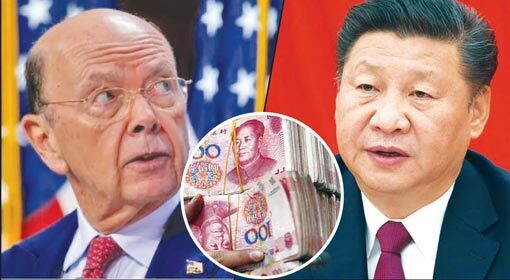 Washington / Beijing: The United States has imposed a tax of 25% on Chinese imports worth $ 50 billion. President Trump made this announcement by issuing a statement to that effect. China has given a severe reaction to this imposition of taxes, saying that the United States has actually declared a trade war. The Chinese Foreign Ministry has stated that this action by the United States will be replied to in an equivalent measure . 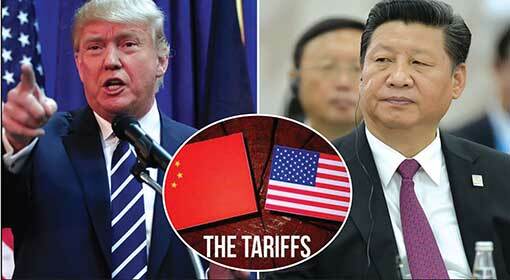 In his statement, President Trump has stated that to target the thefts of US technology and trade malpractices that China indulges in, a 25% tax is being levied on Chinese imports worth $ 50 billion. Last month, a high level Chinese delegation had visited the United States. In the joint statement issued at that time, both countries had concurred upon the issue of avoiding a trade war. 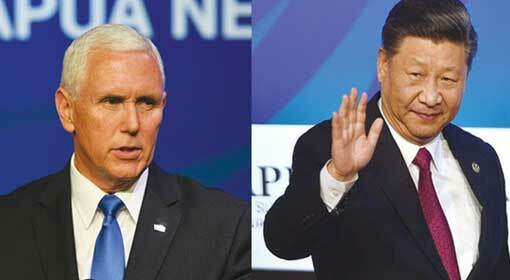 China had also agreed to take due steps to compensate the trade deficit incurred by the United States. 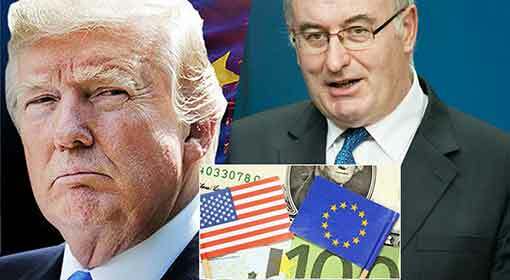 However, by making an announcement of increased taxes within only a month of this agreement, the US President has indicated that there is no change in his aggressive stance. 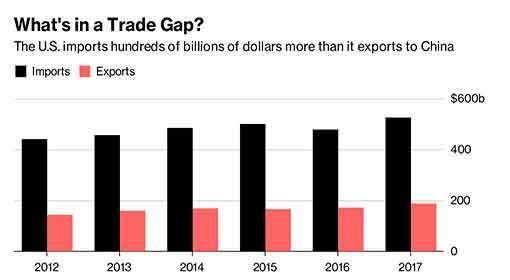 President Trump had earlier mentioned that the trade deficit for US in its trade with China had reached a level of $ 375 billion and accused China of fleecing the United States. He had also indicated that an aggressive action will be undertaken against China. 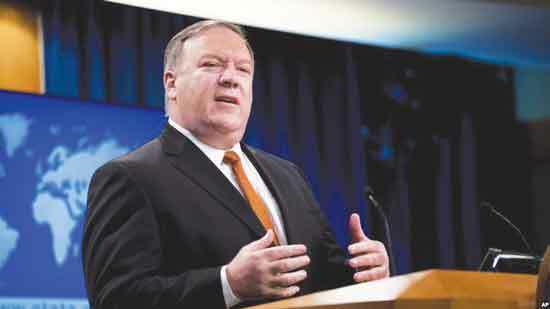 Information had been revealed that the Trump administration had prepared several proposals for taking an action against China. 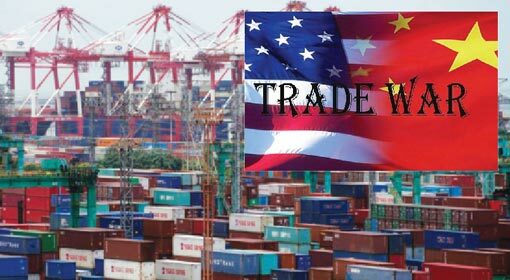 The statement issued by the White House on Friday claims that the trade practices between China and the US were inappropriate and such an action was deemed necessary to protect the interests and security of the United States . In his statement, President Trump has also warned that the ‘Made in China 2025’ policy declared by China can affect the economic development of the United States. The new taxes target the Chinese technology sector and Trump said that he expected that this would stop the inappropriate transfer of technology and intellectual property rights to China. He also claimed that this will be an important step to strike a balance in the trade between the United States and China. Trump has also warned that in case of Chinese retaliation, the United States will impose additional sanctions. 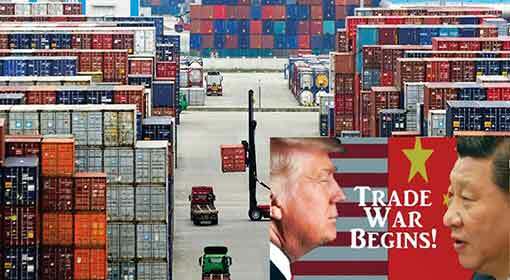 China, on the other hand, has claimed that the United States has started a trade war and has announced that it will respond to the US in an equivalent measure . 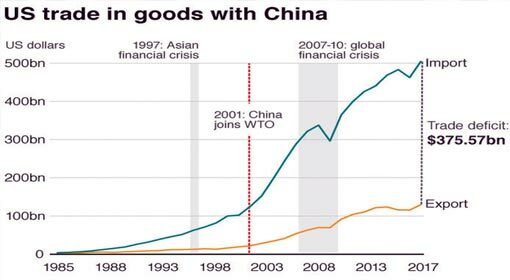 ‘China didn’t want a trade war. But if war is forced upon China, it will safeguard its interests and retaliate,’ said the Chinese Ministry of Commerce. The Ministry has also threatened to revoke all previous trade agreements with the United States.